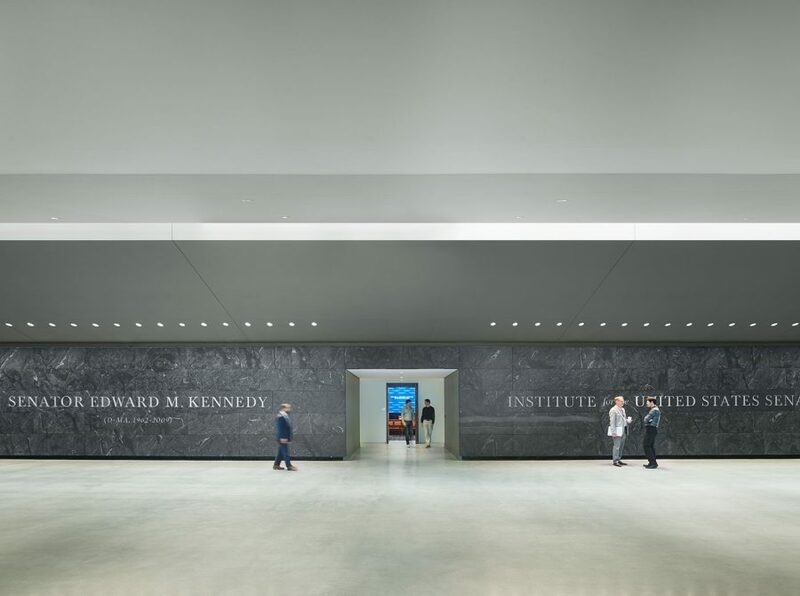 Thank you ARQA.com for featuring the Edward M. Kennedy Institute for the US Senate on arqa.com! 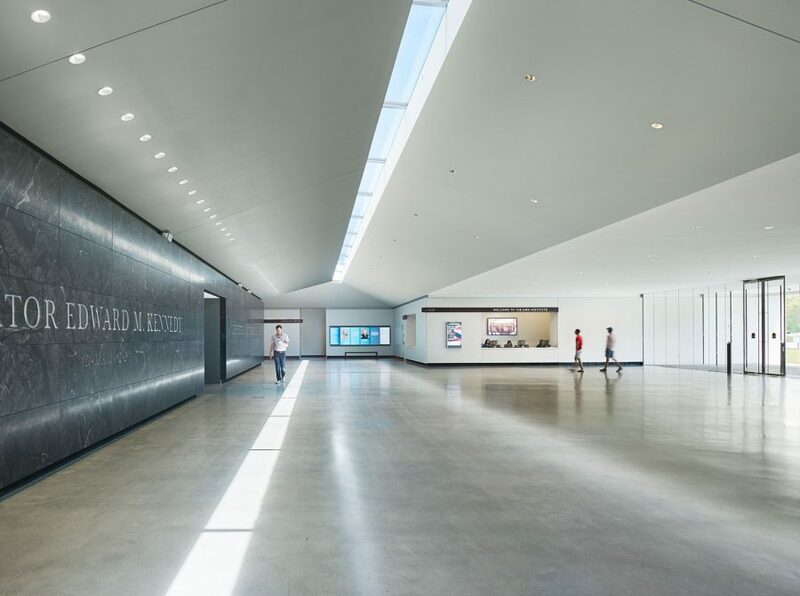 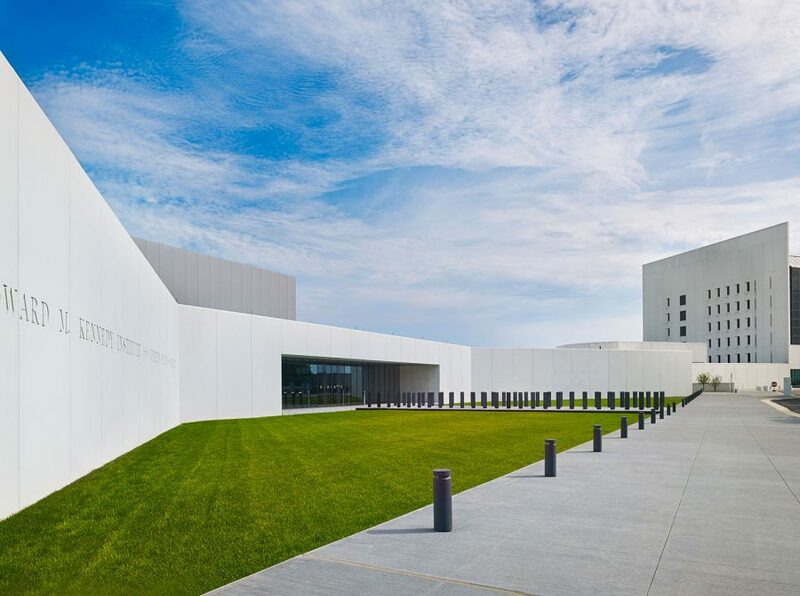 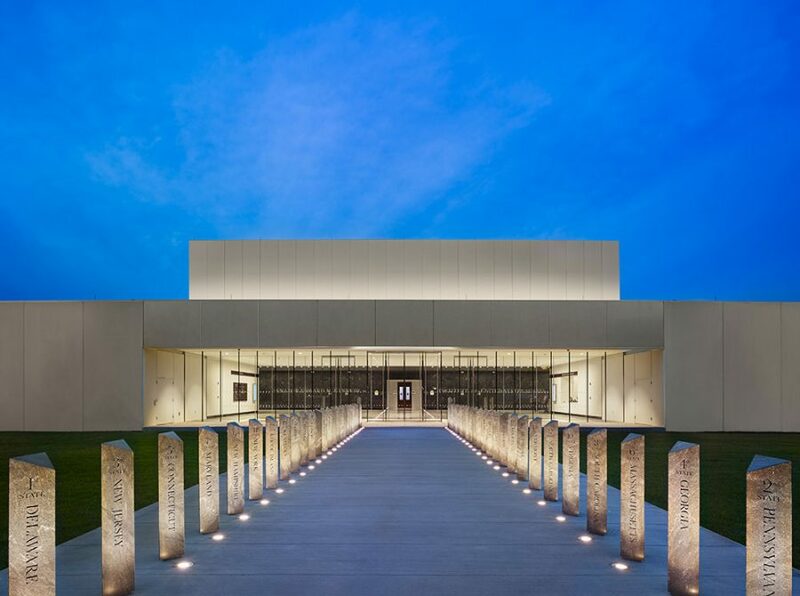 The Rafael Viñoly Architects-designed Institute is located at the northeast end of the University of Massachusetts Boston campus, and symbolizes the Kennedy family’s important contribution to American politics and the late senator’s commitment to the legislative process. 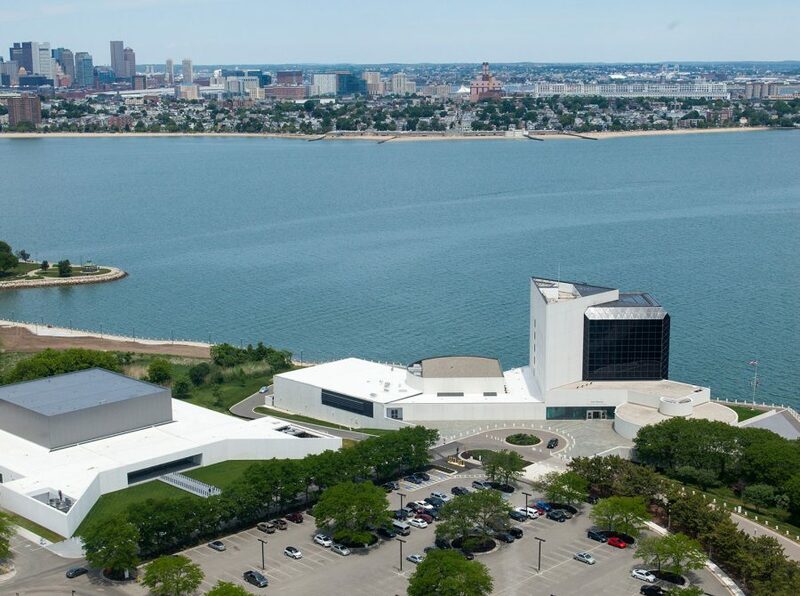 A public center for civic education, the Institute sits just north of the Massachusetts State Archives and is adjacent to the 1979 John F. Kennedy Presidential Library, designed by I. M. Pei. 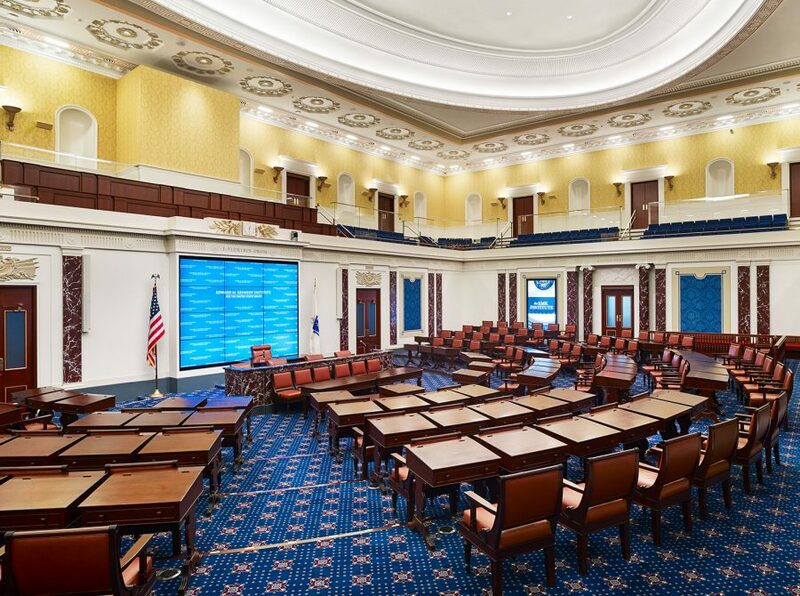 The building features total interactivity, immersing visitors within a simulated experience of the day-to-day life of the Senate through a virtual role-playing game. 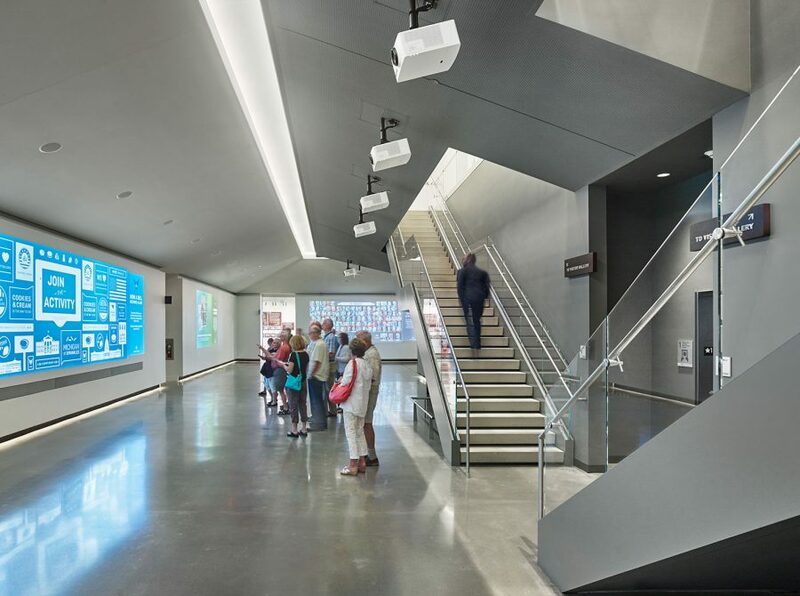 Using individual digital wireless tablets, visitors explore the museum’s spaces physically and digitally, interacting with the displays and other visitors to experience the complexities of passing a law in the United States Government.